Sunday brought cheers across the Tricity with JEE Advanced results. Panchkula’s Pranav Goyal secured the All-India Rank (AIR) 1 and thus emerged as an inspiration for many Indian Institute of Technology (IIT). 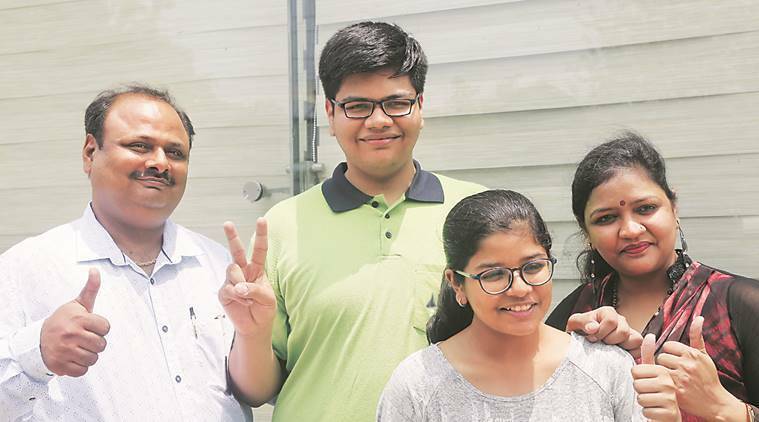 He secured 337 out of 360 marks and has his eyes set on the coveted IIT-Bombay. He completed his schooling from Bhavan’s Vidyalaya, Panchkula, which is also the alma mater of 2017 JEE (Advanced) topper Sarvesh Mehtani. 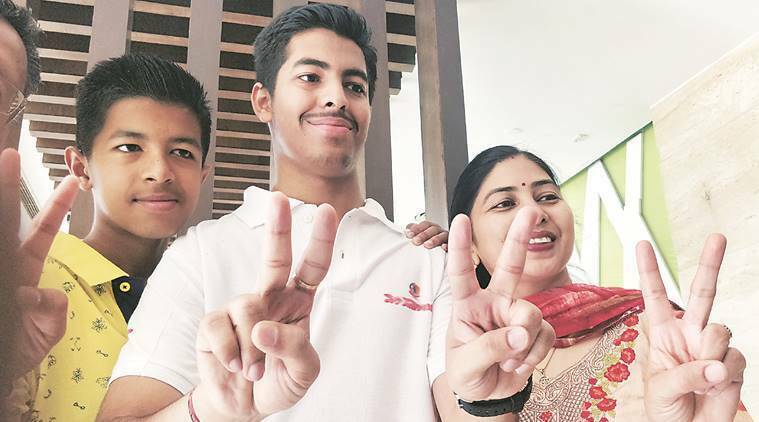 Neel Aryan Gupta, Chandigarh boy, got All-India Rank (AIR) 10. He was diagnosed with a serious health ailment in the middle of his CBSE Class 12 board examination and preparation for Joint Entrance Examination (JEE). He could not even sit properly due to the pain from the ailment, but surgery was not an option before sitting his mathematics, physical education and JEE Main papers. The pain will be too much to handle, doctors told him. “So, I decided to take these three tests and then undergo surgery. My father, a property dealer, was able to take care of me as my mother was working the whole day and my teachers sent me revision papers that I solved lying down on the bed,” he said, adding that he got AIR 182 in the JEE Main. Aneesh Garg who secured AIR 52. He is a student of Bhavan Vidyalaya, Panchkula, and a batchmate of all-India topper Pranav Goyal. A first-year student of metallurgy of Punjab Engineering College (PEC), 19-year-old Sahil Sood, also secured AIR 36 with 294 out of 360 marks in his second attempt. He wants to pursue computer science engineering from IIT-Bombay or Delhi. He was a student of Government Model Senior Secondary School, Sector 35, when he first attempted the JEE last year, he could not get a good score. “It was my dream to go to IIT since Class 10. I couldn’t get through last year, but I was lucky this time.” His father Sanjay is a manager with Punjab National Bank, Sector 17, and mother Preeti Sood is a psychology lecturer at GMSSS-35. This year, 18,138 candidates qualified the JEE Advanced. The Joint Seat Allocation Authority will start the registration process for counselling and seat allotment from June 15 which will be conducted in seven consecutive rounds.